When dealing with a metal artist that has been active since the 1980s you’re bound to dig up a twisted corpse of complicated storylines; a revolving door lineup, stark stylistic changes, days worth of recorded work that takes dedication to fully appreciate. But even a cursory glance at Greece’s Zemial shows that none of these conventions are present. Possibly one of the longest-running one man shows in metaldom, sole proprietor Archon Vorskaath clearly cares little for racking up a massive discography. Releasing the debut LP For The Glory of UR in 1996, he waited a full decade before bestowing his next full-length venture upon the world. Now, seven years later, comes the third - and presumably final - chapter in the Zemial lorebook. 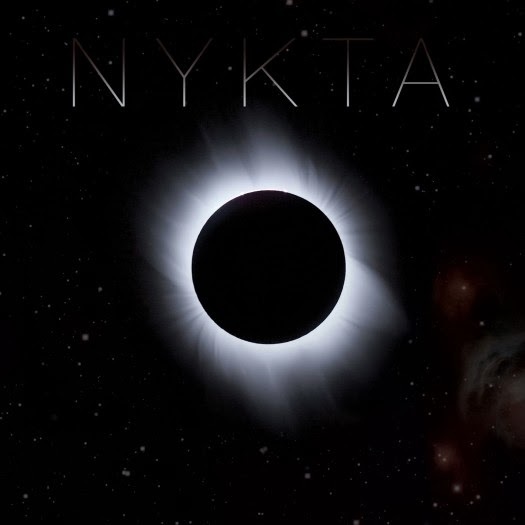 Nykta is a near indefinable work deeply rooted in the works of the legendary acts of the 1980s. It mixes first wave black metal with traditional influences and dabbling in more experimental compositions that expand beyond the formative decade to explore a more forward-thinking, galactical approach. The taken tactic is almost unheard of in the current fad of throwback metal where the direct, instant gratification approach to songwriting is king. That isn’t to say Nykta isn’t without its straightforward, headbangable moments. While they abound in pieces peppered throughout the full-length, the relentless “Under Scythian Command” and “Deathspell” sound like they could have been lifted directly from Slayer’s Show No Mercy. Alright, track #9 is NOT QUITE silence - and that is exactly the point. 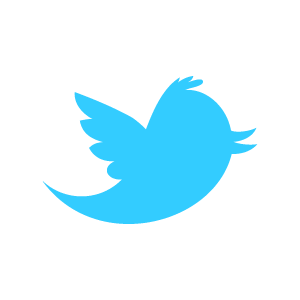 It is based on a John Cage composition titled '4:33.' This is a tribute to his genius. I know I am already pushing the envelope with the album having such diverse elements, and a track of that kind - meant to make people think - might elicit interesting responses. I could offer more than a few interesting responses to putting a blank track on an album and calling it a tribute to another artist’s work, but I’d rather pretend it doesn’t exist to help preserve the dramatic and diverse Nykta. The album shows a seasoned musician giving tribute to the era that shaped him while bending and shaping its sound to fit into a modern day, ethereal mold. A few minutes of it may have reached too far into the stars, but the parts that linger between the atmosphere and the galaxy’s outer limits are simply brilliant. Awesome. Easily one of the best of 2013. I'm still fairly new to the album, so far my favorite bit is the awesome prog workout in the second half of In The Arms Of Hades. Yeah, that's really cool. Maybe it's just me, but I hear a bit of Santana in the lead guitar there. I'd agree that there's a hint o' Santana in there.